Windows RT is intended for the low-end Microsoft Surface tablet, which is on sale now. Windows 8, and Windows 8 Pro is intended for desktops, laptops, and the Microsoft Surface Pro that will go on sale early in 2013. 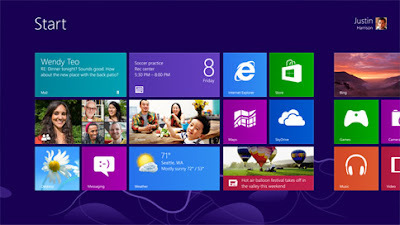 Windows 8 Enterprise is intended for large corporations and is not available to the general public. If you wish to learn more about the different versions of Windows, check out Dummies.com. Are Lumia Smartphone Sales Softer Than Expected?